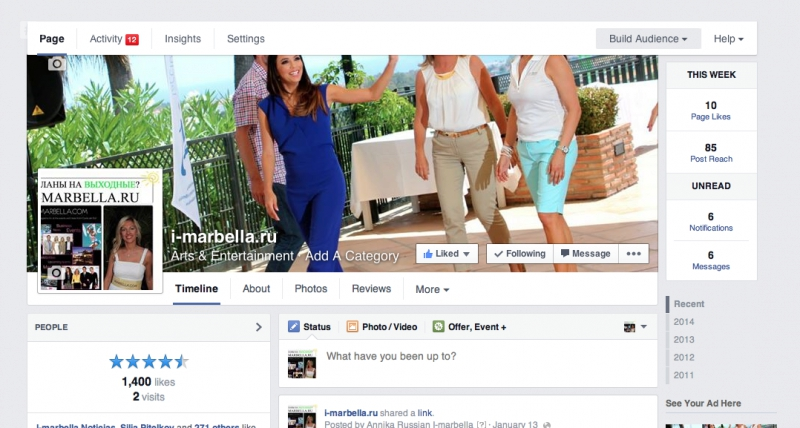 i-Marbella Social Media Channels: Best Advertising in Marbella! 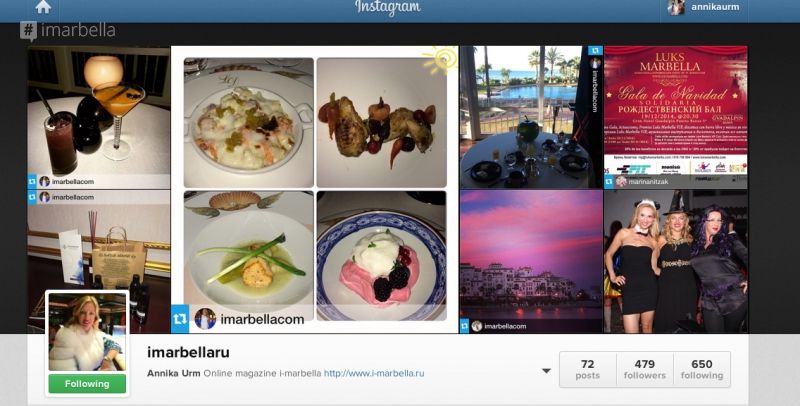 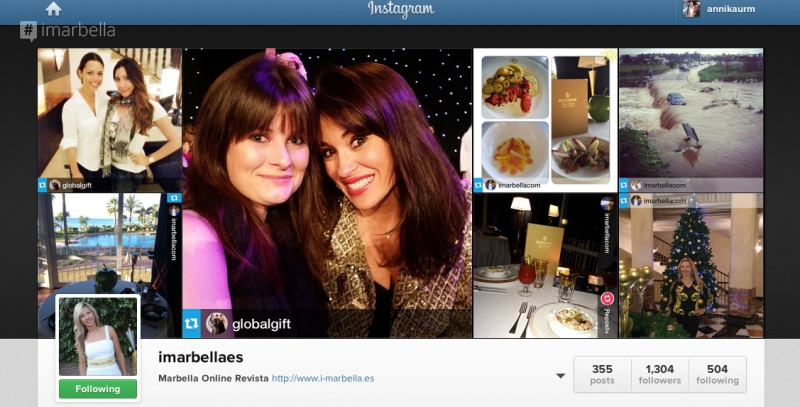 i-Marbella.com online magazine is so much more than just a news channel. 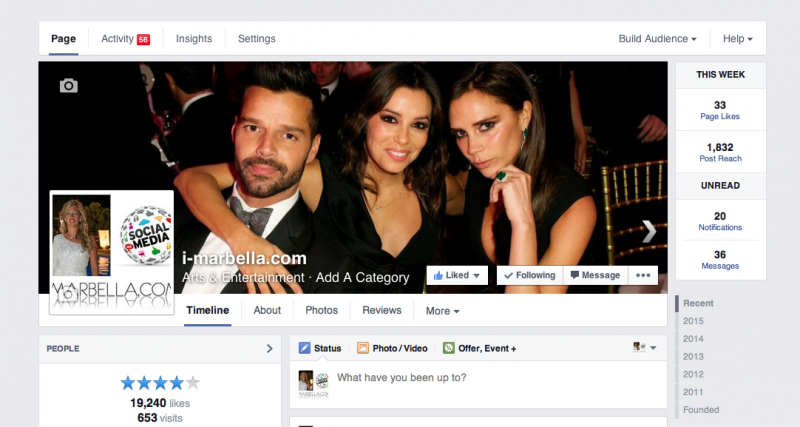 Besides bringing you local and international news in three languages – English, Spanish, and Russian – we also post daily on Facebook, Instagram, and Twitter! 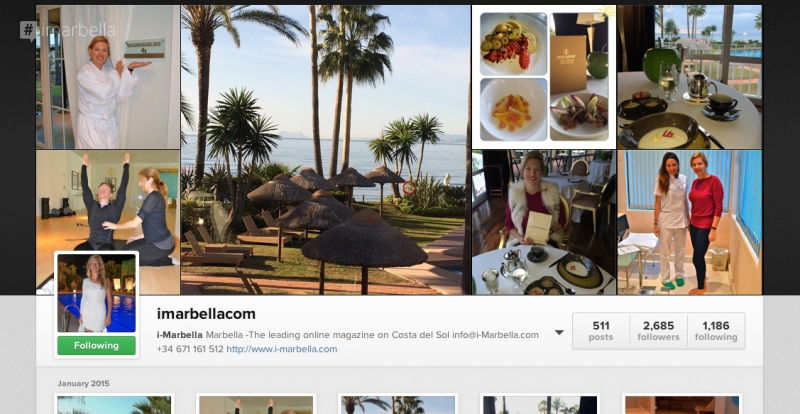 i-Marbella.com is the leading online magazine on the Costa del Sol and now also the leading social media channel that is growing rapidly! 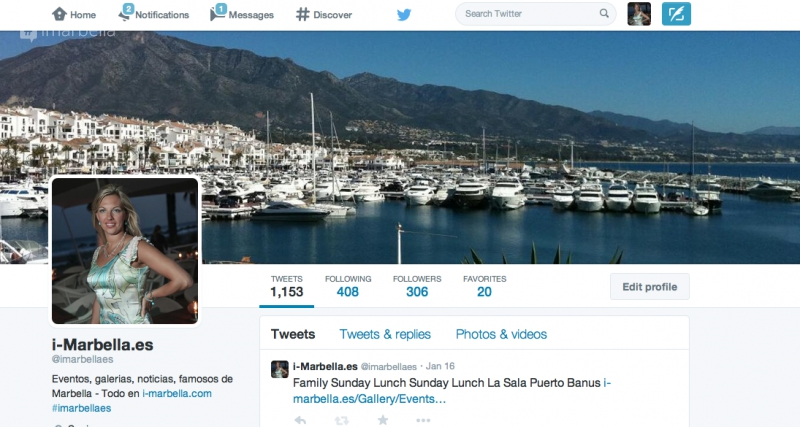 News travels faster than ever, and i-Marbella uses every possible channel to keep you updated what is going on in Marbella! 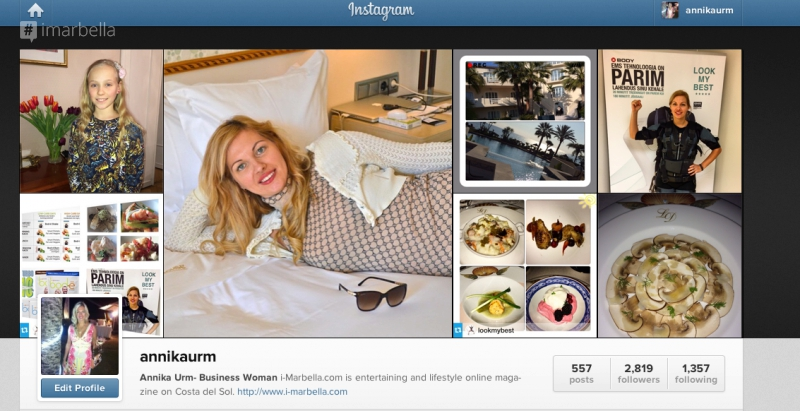 It is obvious that the social media will continue to have a significant impact on markets and business owners. 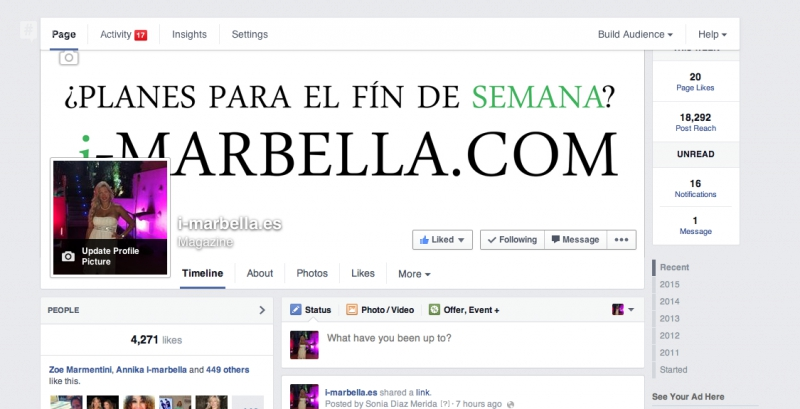 In addition, i-Marbella team has numerous accounts on Facebook to increase the reach of the articles! 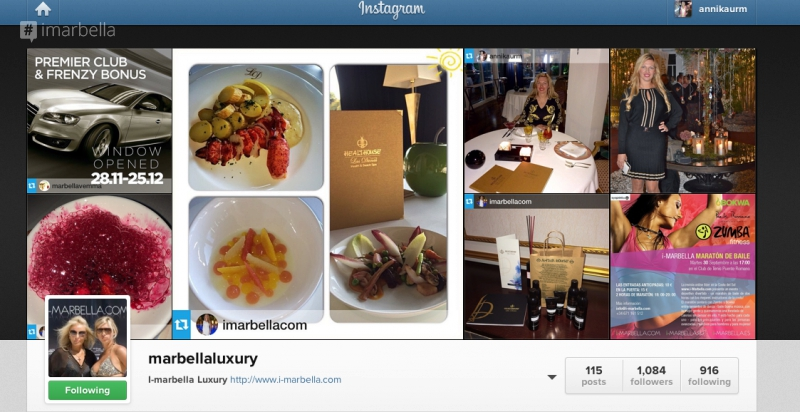 Do not hesitate to contact us today at info@I-marbella.com or on +34 671 161 512!